You are here: Home / Computers & Internet / Hardware / How Does Your Hard Drive Measure Up? 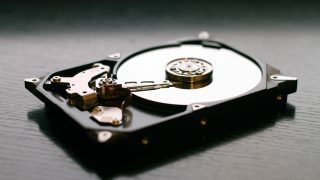 If you have an older hard drive and aren’t sure how it measures up to the rest, determining its speed is rather simple. This will also help you determine whether it’s still somewhat decent or if it’s time to upgrade to a faster one. But first, let’s quickly cover some basics. While it’s true that an SSD simply outperforms any old standard hard drive, it does have a weakness: its relatively low storage space. Depending on what you need the most, you can go for an SSD for maximum speed, or a traditional hard drive for maximum storage. Apart from that, traditional hard drives are also much cheaper to obtain, which is another consideration you need to base your decision on. One of the easiest ways to check the RPM of your hard drive is to have a look at its label. Apart from the RPM, you will also see some useful information like its model code and storage capacity. If you’re using a Windows PC, you can also do this step digitally. Right click on Computer and click Properties. On the left, click on Device Manager and open up the Control Panel. Keep searching until you’ve found the model number of your hard drive. Click the Details tab and select the Hardware Ids. Alternatively, you can use the Start console and type msinfo32, then press enter. Expand Components, click Storage, and then select Disks. This should reveal the manufacturer of your hard drive as well as the model. Then, all you need to do is do a simple Google search for that exact model number, and you should get all the information you’re after. If all of this sounds too complicated, you can take advantage of several different third-party tools designed exactly for this purpose. 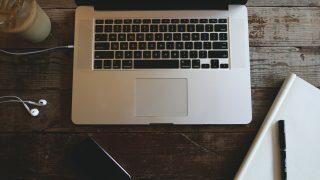 Having enough storage space is self-explanatory; not only do you have more space to work with so that you don’t always have to delete something when installing a new game, your computer also tends to perform better when the hard drive isn’t completely filled up to the brim. When it comes to the speed of your hard drive, you should also be careful what you buy. For example, faster hard drives are known to reduce the time you’re going to spend on these annoying loading screens. Even when a game is successfully installed, it’s still going to need to read data from the drive from time to time in order to place it in the temporary memory unit. A fast hard drive truly does make a noticeable difference, as it will effectively enhance your gaming experience. If you’re unsure which hard drive is the right one for you, you can check out the hdd reviews online. 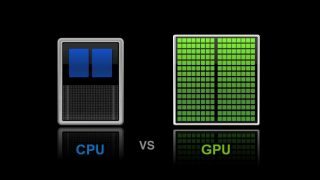 By reading this article, you should now have a solid idea why having a good hard drive is important not only for the performance of your machine, but also for your gaming experience. 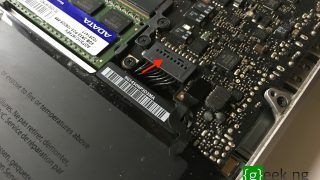 In the end, it’s up to you to determine whether to go after an SSD or a traditional hard drive, but it’s not too uncommon to simply have both.